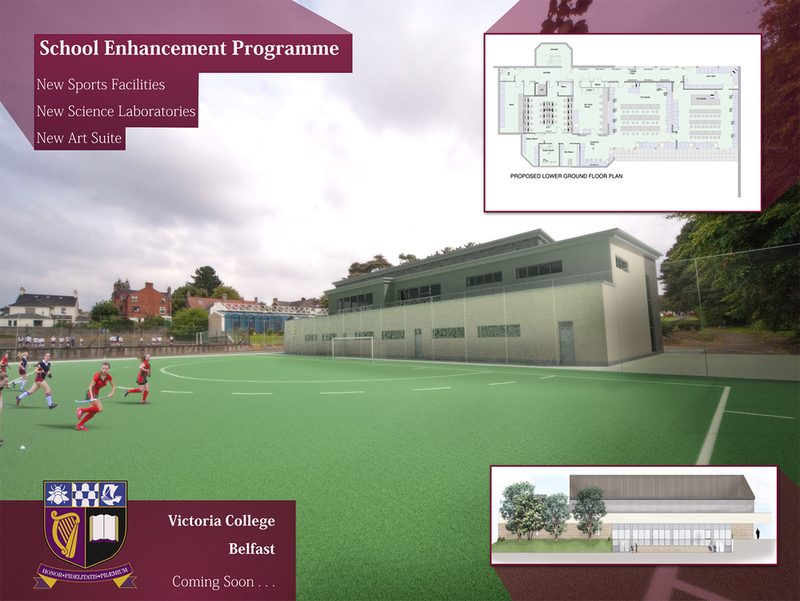 We are delighted to have received confirmation from the Department of Education that the planned School Enhancement Programme for Victoria College will move to construction. 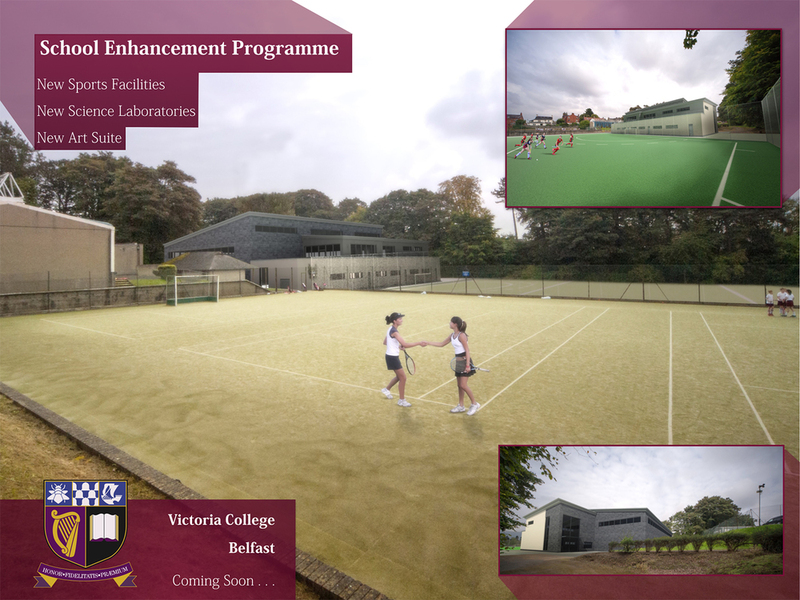 The SEP will provide the College with a much needed Sports Hall on campus along with a new Art & Design Suite and additional laboratory teaching spaces. We will keep you informed of progress over the coming months. The Minister’s Statement, as published on the DE website today, is outlined below. "I am delighted to announce that a further six schemes with a total value of £14million, can now proceed. Ongoing investment in our schools estate is essential if we are to continue to provide a quality education environment. The School Enhancement Programme is an important way of providing this much needed accommodation. The School Enhancement Programme (SEP) was announced in 2013 for construction projects costing between £500,000 and £4,000,000. The programme is targeted to meet the immediate and pressing needs in schools, through smaller scale works, where a new capital build capital works is not deemed deliverable." Posted on September 24, 2015 by Victoria College.